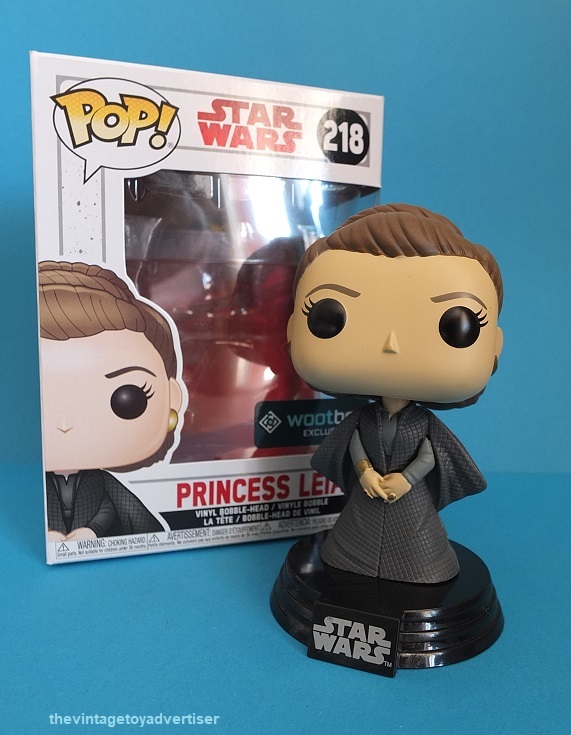 Princess Leia Pop Vinyl Bobble-Head. Wootbox exclusive. Adventure Time Pop Vinyl. 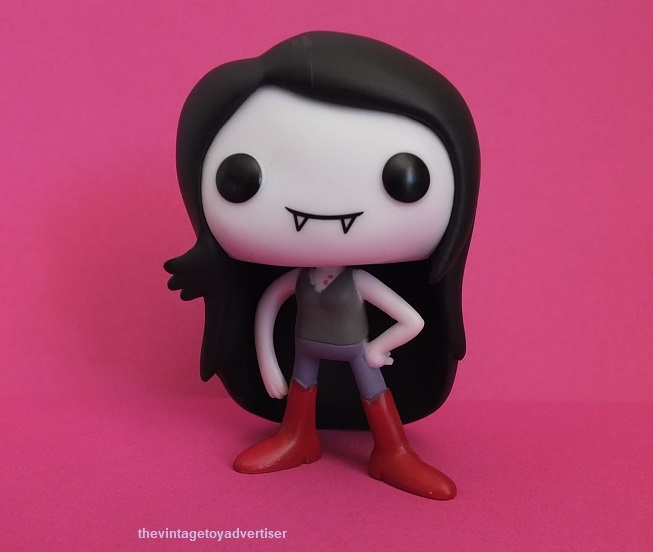 Marceline. 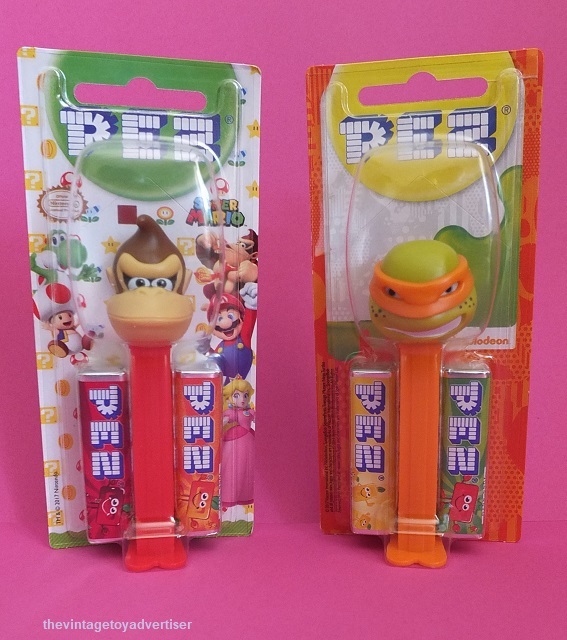 Pez Donkey Kong and TMNT. 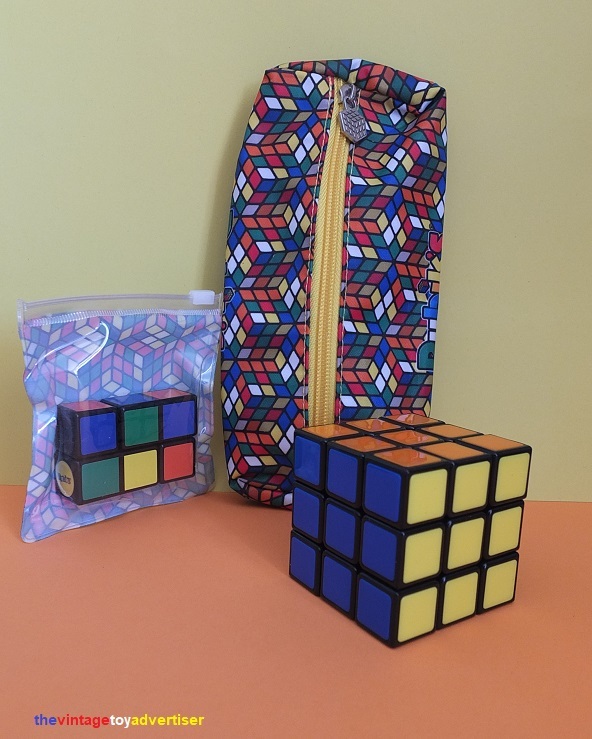 Rubik’s Cube. From the Quick Magic Box meal collection. Mr Men and Little Miss. 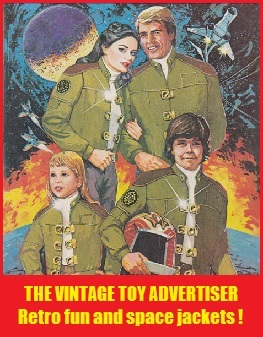 From the McDonald’s Happy Meal collection. Ron Weasley. 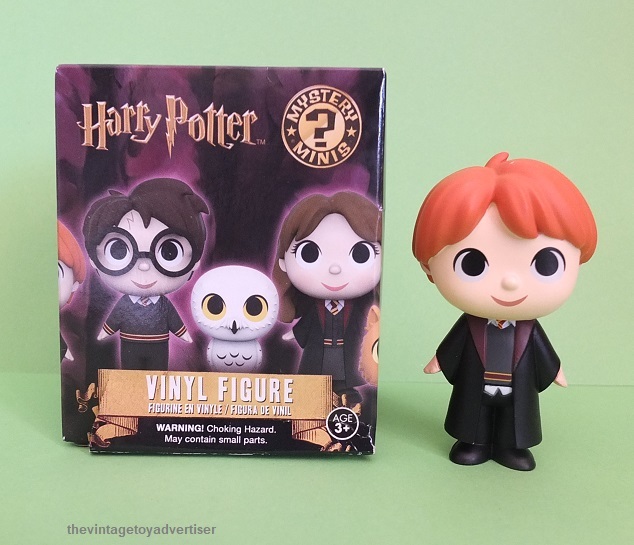 Harry Potter Pop Vinyl Mystery Minis. This entry was posted in Never Mind The Adverts... and tagged Donkey Kong Pez, Marceline Pop Vinyl, Mr Men Happy Meal toys, pop culture, Princess Leia Pop Vinyl Bobble-Head. 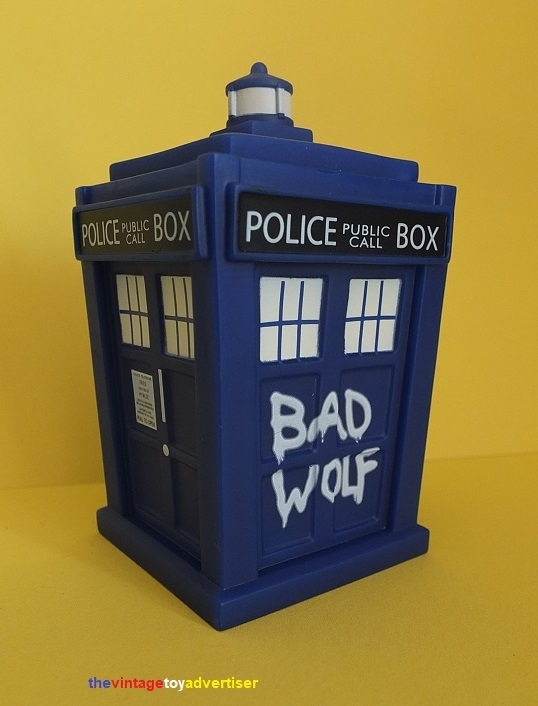 Wootbox exclusive., retro, Rubik's Cube Quick Magic Box, Titans Tardis Wootbox exclusive, TMNT Pez, toys, vintage, vintage advertising, vintage adverts, vintage toys on April 9, 2018 by The Vintage Toy Advertiser. Thanks Paul. 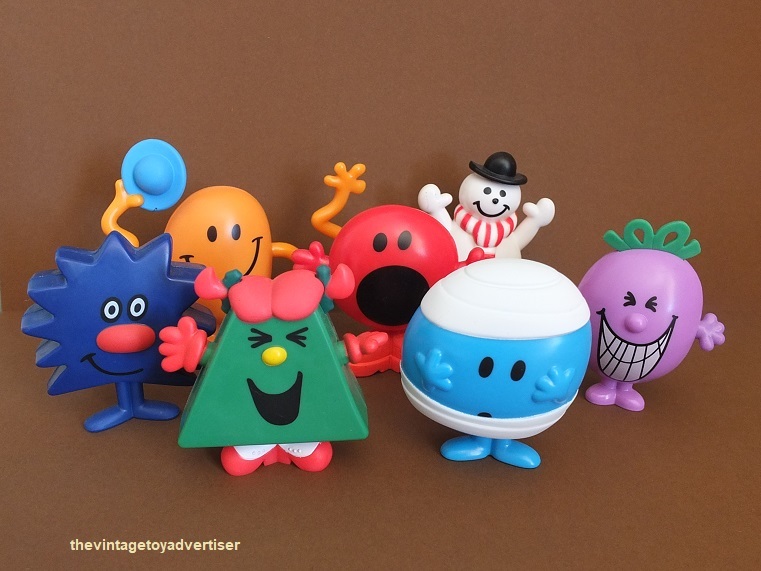 The Mr Men / Little Miss collection is huge. Only managed to snap the one pic of a few figures but will aim to get some of the others. 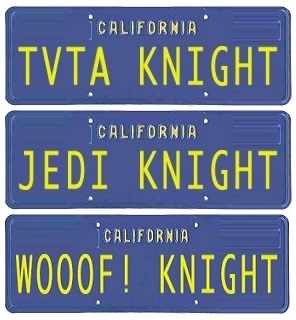 It’s a fun collection. Those Pop things are huge, huh? I was in a comic / toy place the other day and they had a wall full of them… all different varieties… but the thing here I love most? Pez!! 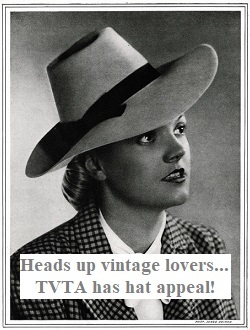 I had a few of them when I was younger! Yes some of the Pops are really cool. But Pez, ah, I too have a soft spot for them and have started picking some up after seeing a local supermarket start stocking them. Instant nostalgia (and sugar) rush!